From satisfying pho soup to moorish vermicelli, delicate peanut dressings and the revelatory Vietnamese coffee – welcome to everyone’s future favorite food. The wonderful flagship Warung Tujuh Indonesian restaurant mysteriously and sadly closed for business this December and, with the exception of Thailand, it would seem the cuisine of Southeast Asia is largely languishing in the unknown. But all that’s changing and it’s beginning with the discovery of the remarkable dishes of Vietnam. The new kid on the block, it’s quickly gaining ground across the country with Vietnamese restaurants springing up everywhere; Vermicelli is in. 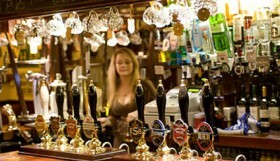 At the moment Brighton is only served by 3 Vietnamese places – compared with around 50 Thai – but they are well worth a visit for those looking to be sent back to warmer climes or the brave wanting to try something new. A word of warning – once you’ve entered the remarkable world of Vietnamese cooking, there’s no going back. 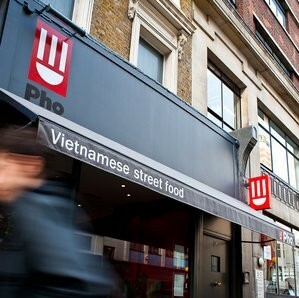 If you’ve visited or spotted just the one Vietnamese restaurant, it’s likely to be Pho. 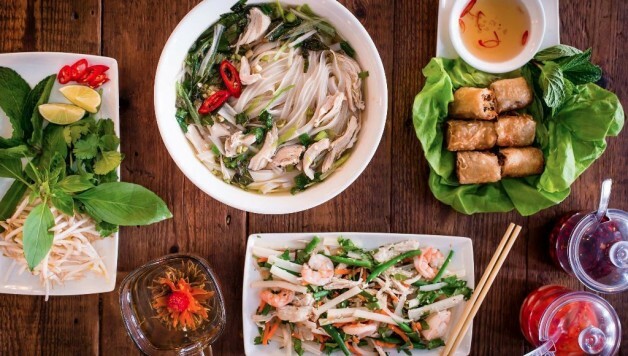 Sandwiched on Black Lion Street between Jamie’s Italian and The Black Lion Pub, Pho is the future of Vietnamese dinning in the UK and that’s by no means a bad thing. Pho takes it’s name from Vietnam’s national dish, an aromatic soup usually served with beef, rice noodles and herbs. 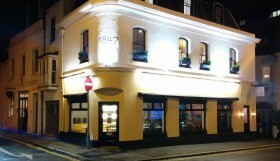 Despite bearing all the hallmarks of a chain restaurant, it’s actually a family run business started by husband and wife team Stephen and Juliette in Clerkenwell in 2005 who now have eighteen restaurants dotted throughout England. 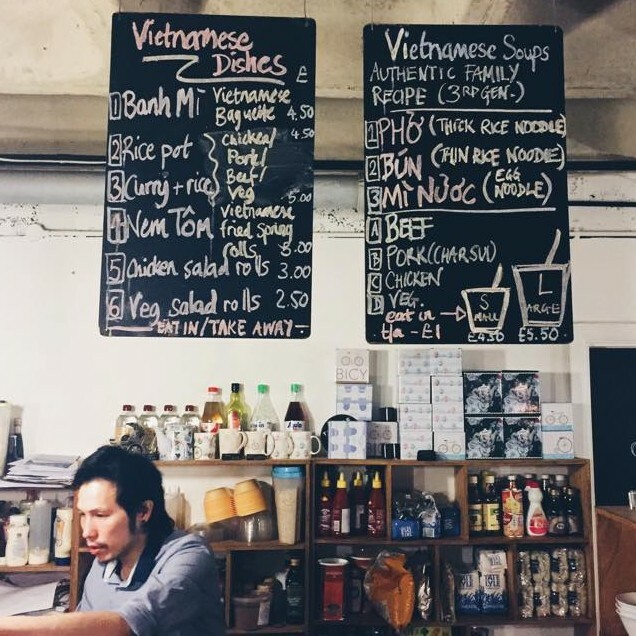 Tucked away in Trafalgar street, independent and cosy, with friendly staff and extremely reasonably priced grub (a meal will set you back around £5), Milk No Sugar is sure to be the food lovers favourite Vietnamese eat. 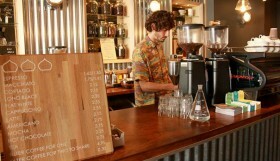 The food is simple but lovingly made and the cafe provides an environment fit for a quick coffee or a sit down meal. 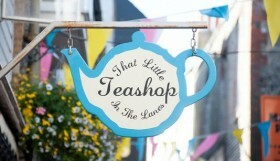 This place is all about pho and the delicious homemade stock adds to the flavour and homely feel. 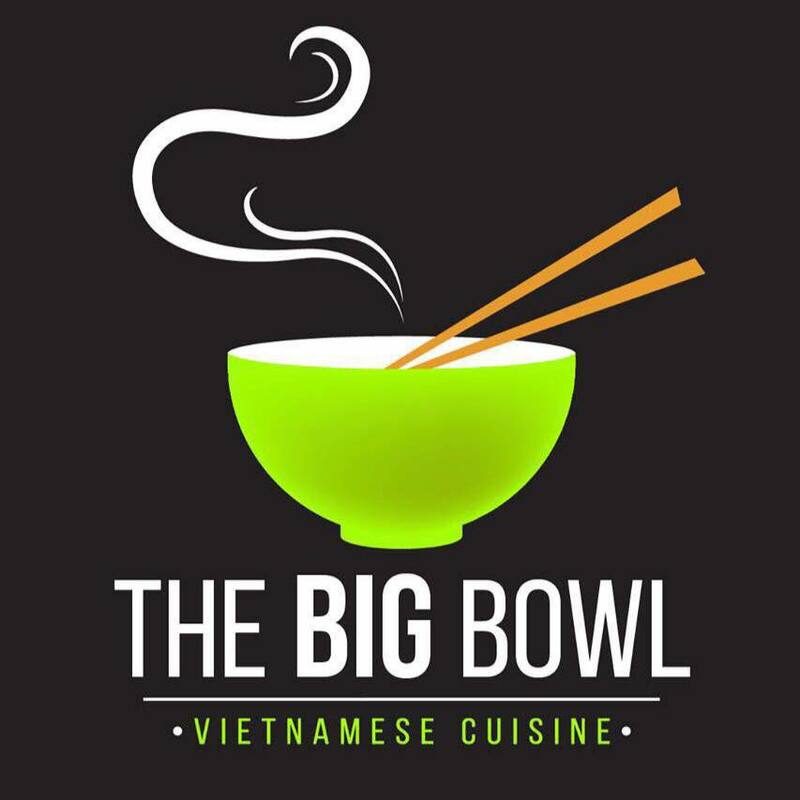 Probably the most unknown Vietnamese joint in Brighton but the one you’ll most likely catch actual Vietnamese people in, The Big Bowl is the final place you can enjoy summer spring rolls, aromatic pho and all the other delights. Narrow and brightly lit, it’s arguably the least pretty of the three but it’s certainly more like something you’d find in downtown Ho Chi Minh City. The food is less complex or lovingly prepared but with friendly staff and decent prices it’s certainly worth a visit for those craving more or who just want to be sent back to the bustling streets of Vietnam.